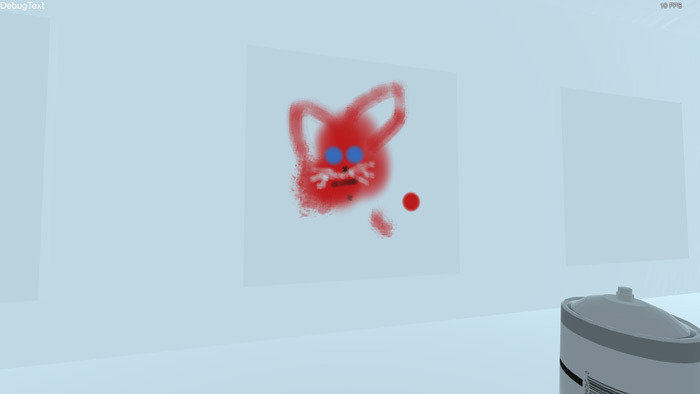 "A really fun little art game where you can decorate a gallery yourself." Canvas the Gallery is a really good fun little art game that’s a bit like the spray can effect you used to get on Microsoft Paint but takes it a whole new level where you have a whole art gallery that you can use your spray cans to paint all over, there is no way to win or lose and the paintings can’t be too intricate as the control of the spray cans makes it difficult to be able to paint any master pieces but you can have some fun making whatever pictures or just any kind of mess on the canvas you would like to make. Another really cool feature is when you have made paintings if any of the visitors to the gallery like them you will see them walking out of the art gallery with prints of your paintings under their arms! 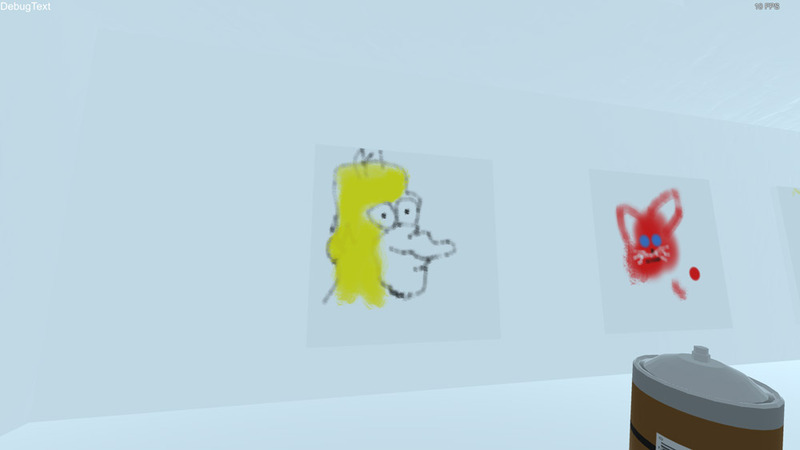 Canvas the Gallery is a fairly simple but very much enjoyable game for any of you that have an artistic or creative streak you will surely enjoy the ability to paint direct to the canvas and then see the people, well they’re not really people but featureless shapes but it’[s a nice feeling if they do decide to buy one of your paintings! You can download Canvas the Gallery here for free.